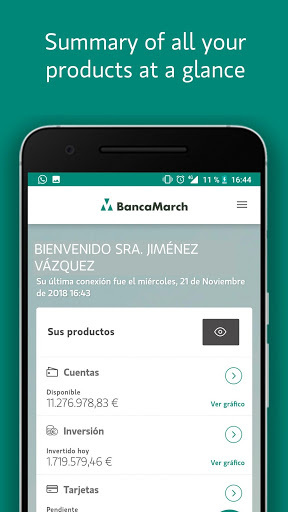 Discover a new navigation experience with the new Banca March App. We provide you with a quicker, easier way to deal with your finances and banking from any location. 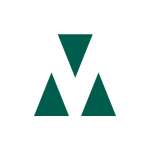 View at a glance all your products: accounts, cards, insurance, investments, businesses, etc. o More attractive and intuitive, speedier and simpler design. o New access options: you choose to continue with your current password, to create an alias name or otherwise you opt for biometric identification via facial or fingerprint recognition. o New search engine for branches and cash points. Activate your geolocator and we will show you the closest office or ATM. More attractive and intuitive, speedier and simpler design. 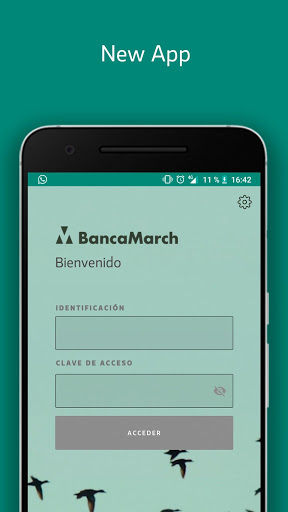 New access options: you choose to continue with your current password, to create an alias name or otherwise you opt for biometric identification via facial or fingerprint recognition.